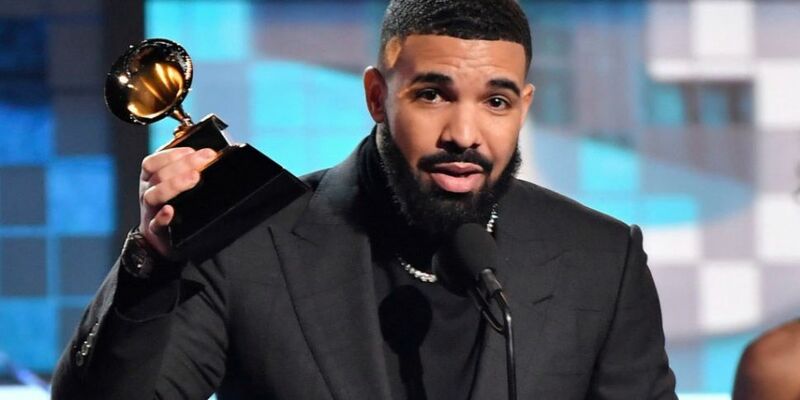 Drake won the award for Best Rap Song at the GRAMMYs for God's Plan at last night's GRAMMYs. The rapper threw major shade during his acceptance speech and got cut off half way through! Look, if there are people who have regular jobs who are coming out in the rain and the snow, spending their hard-earned money to buy tickets to come to your shows, you don't need this right here. I promise you. You already won.We play an opinion based sport, not a factual based sport...you've already won if you have people who are singing your songs word for word, if you're a hero in your hometown.